Translation + Typesetting into over 200 languages. We provide professional brochure translation and typesetting into over 200 languages and will ensure your translation is professional and accurate. Frequently requested languages include Arabic, German, Indonesian, Portuguese, Cantonese and Mandarin Chinese, Dari, European Spanish, Farsi, French,Hindi, Italian, Japanese, Korean,Malay, Portuguese, Spanish and Vietnamese. When considering translating your brochures, choose DS5 Translations, our team of language translation experts will provide professional translations of all your marketing material. A brochure is a highly effective marketing tool for your product or service, to have a greater impression on your targeted customer your brochure should be translated in the language which the targeted customer understands. 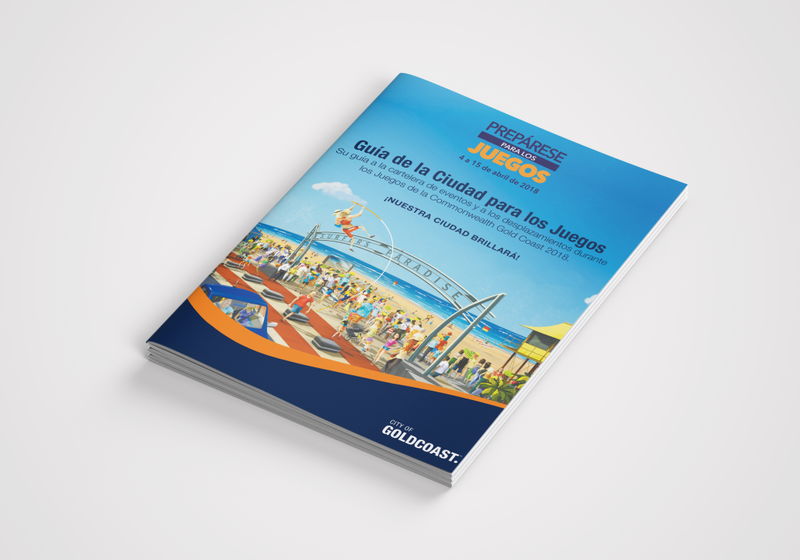 Brochure’s project the image of your company and are an important sales too, therefore it is vital translated versions convey the correct message. All translations of brochures and marketing material is proofread by a second independent translator. 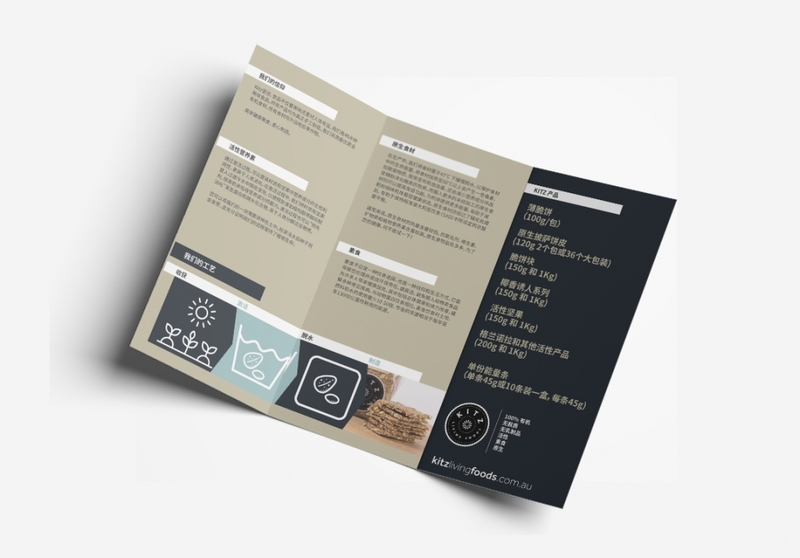 Our graphic designers will reproduce your translated brochures ensuring the format is identical to the original. Our project managers have experience in managing projects with translation into one language as well as translation into multiple languages. Your message will be appealing to your foreign language target market while also being culturally sensitive. The text of your brochure will retain the writing style of your original material. 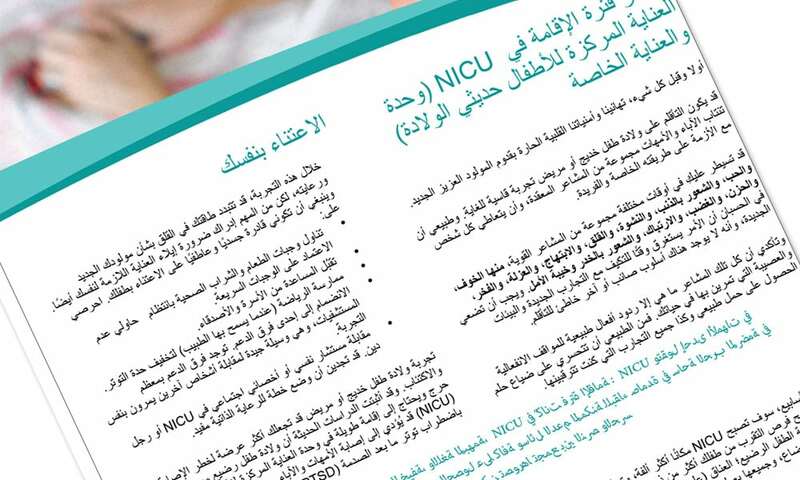 Each brochure translated is carefully reviewed to ensure the accuracy of your translation. Once the brochure is typeset the brochure is proofread again to ensure no errors occurred in this process. Our multilingual typesetting team work closely with each project manager and translator to ensure all elements are displayed correctly in the target languages. We can deliver your print ready file electronically in PDF and Indesign files. We provide translation of business documents such as presentations, emails, websites, agreements and more. Our technical linguists provide expert translations of data sheets, specifications, safety labels and more. Our legal translation services provide translation of legal agreements, contracts, tenders and more. Certified translations are often required for legal or immigration documents, we have certified translators in 150+ languages. Video translation is one of the most effective ways to reach large and small businesses globally, we provide voiceover production, subtitles and transcription. Learn how we can help with your brochure translation needs.